Here at Top Brand Cycles we are proud to offer Retül bike Fitting. Retül provides technology, tools and training to guide bike fitters in helping cyclists improve performance and comfort on their bikes. Retül Fit makes riding more enjoyable by making you more efficient while reducing the chance of injury. 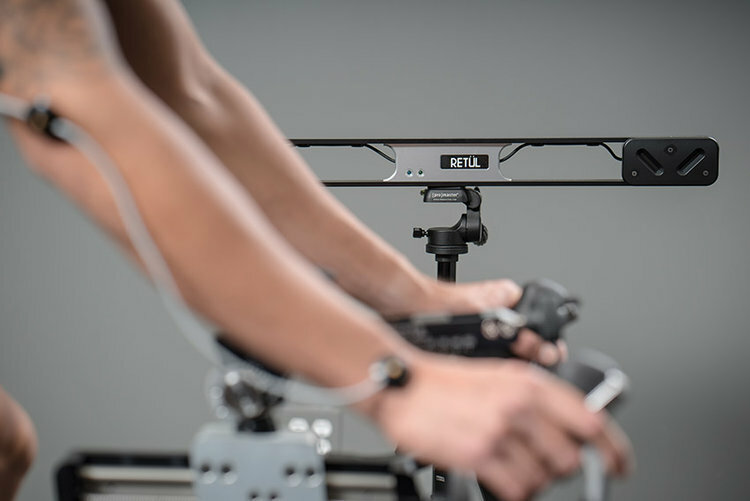 From there, the fitter will have you get on the bike (either your existing bike or fit bike) to place LED markers on 8 anatomical points of your body which will be tracked by the Retül Vantage Motion Capture system. The Retül Vantage system is used to collect real-time, three-dimensional data from each pedal stroke creating a dynamic fit experience. 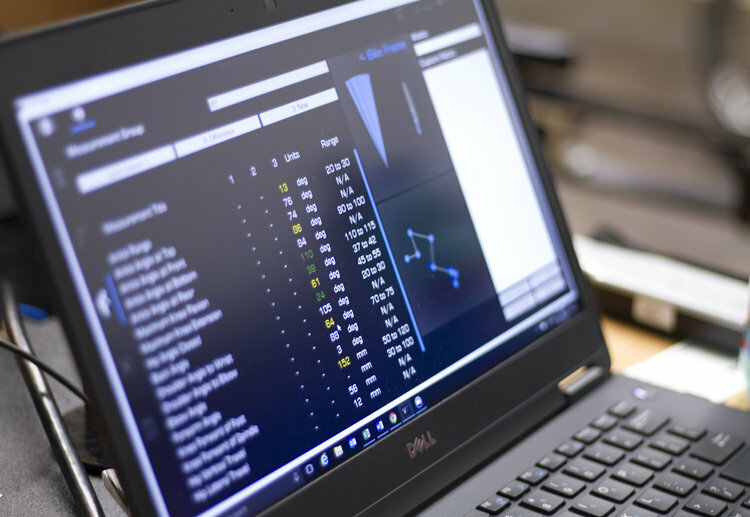 The real-time data is compiled into the Retül fit software so that the fitter can look at the numbers and dial you into your perfect riding position. 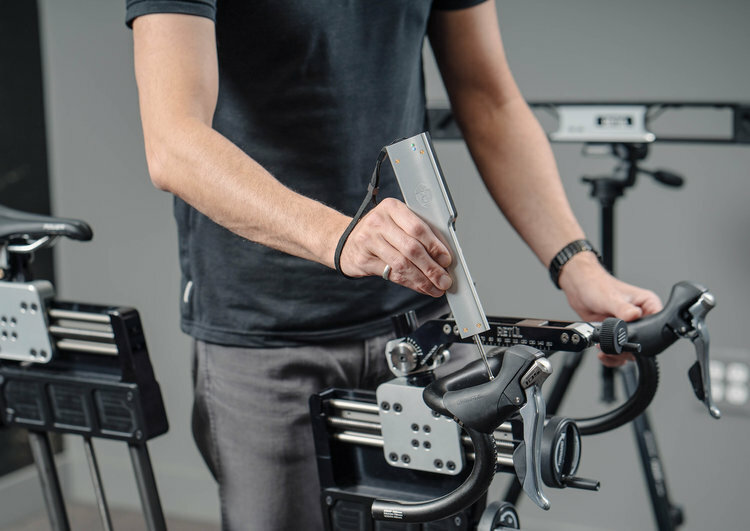 Once you and your fitter have dialed in your final bike position, the fitter will create a digital map of your final bike set up using the Retül Zin tool. 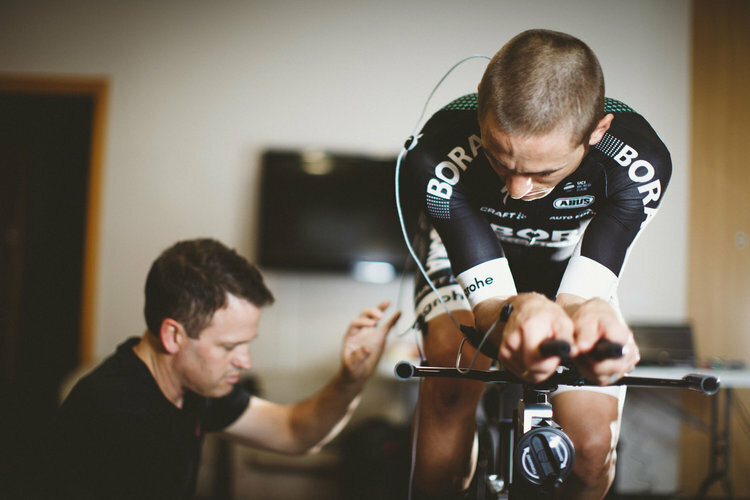 The bike data and Zin tool measurements are generated into a complete fit report that you can reference at any time after the fit.